Camp vibes. You down for some ‘mallows? 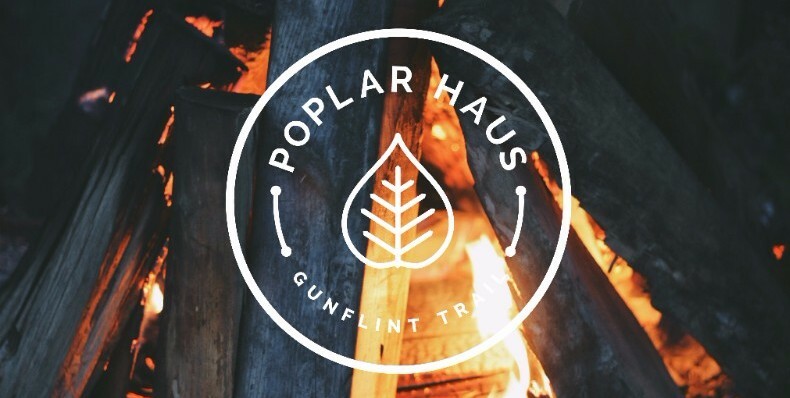 The reviews are in, and Poplar Haus is the place to be in the Northwoods! We have been welcoming guests to our newly renovated cabins for months and the reviews have been spectacular! If you are bummed because you haven’t had a chance to join us yet, there is still time to book your escape to the Haus! Our inaugural Fall is off to a great start and we can’t wait to welcome you and yours! Give us a shout and let’s get you on the books. No problem! Come join us during the week and we will take 30% off your rate! Every cabin has its own theme so every time you stay with us you can experience something different! Each of these cabins has it’s own kitchen complete with cooking utensils etc. We have an awesome liquor store onsite with a rotating selection of your favorite beer, wine, and spirits. We’ve got fire pits and grills for those memories you can only make in Minnesota. We have a restaurant/bar which, while under construction, is going to be something special when we open its doors!